Interested in a country lifestyle? 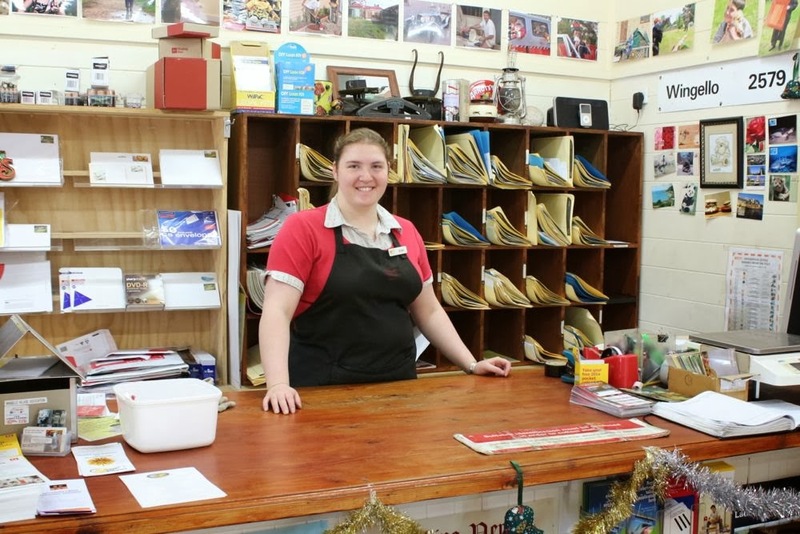 We have transformed the Wingello Village Store and Licensed Post Office over the last five years. 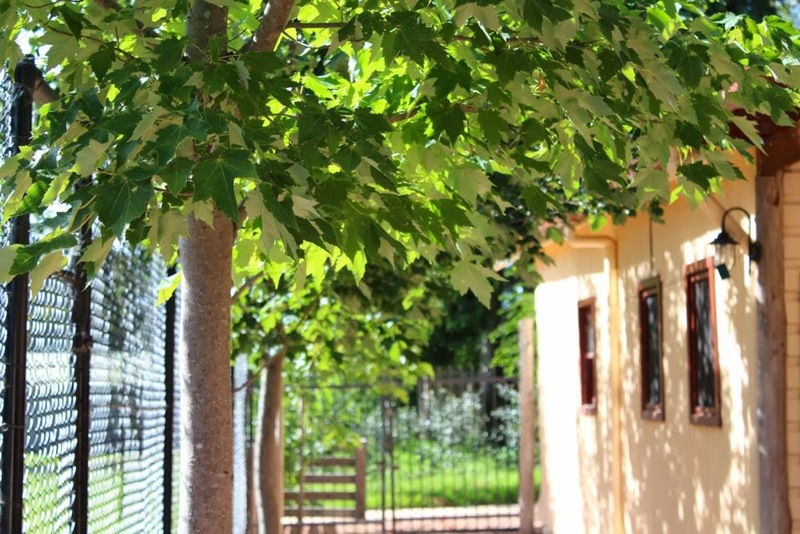 It is now a viable business that can provide the owners with an income and lifestyle in a very pleasant village situated at the Southern entrance to the Southern Highlands. 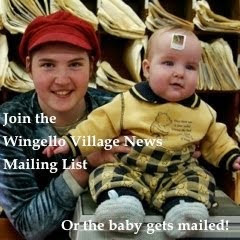 The Wingello Village Store comprises many businesses including a full Licensed Post Office, restaurant, cafe, general store and more. In transforming the store we have implemented a variety of great systems to make the management of the store straight forward and easy to follow. As part of the sale we will be ensuring that you have all the information you require so that you know how the store runs. So if you are looking at a change of pace and want to be part of the country lifestyle get in touch with us. 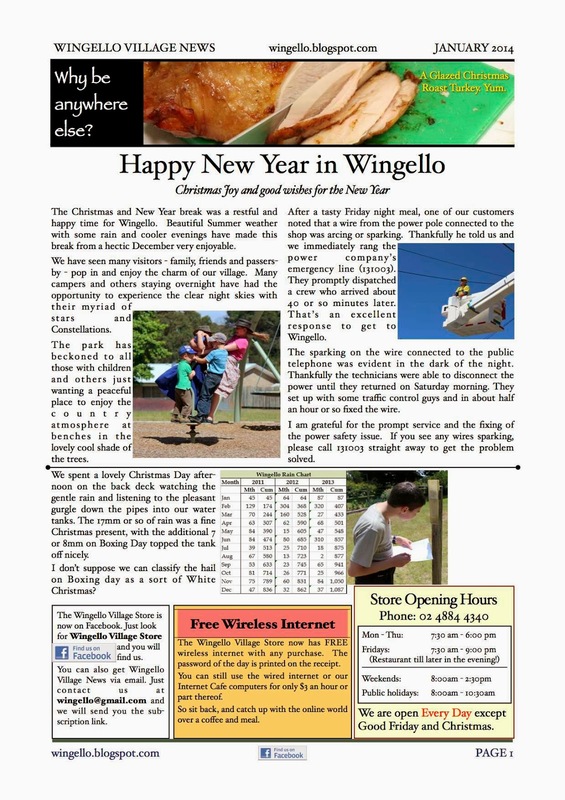 A brochure with more details is here: Wingello Village Store Sale Brochure. 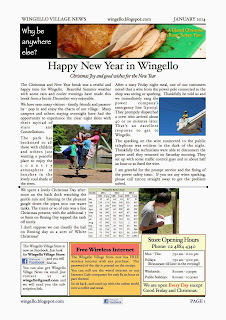 Wingello Village News for January 2014 is out.